Syrian rebels, the Free Syrian Army, has accused Hezbollah fighters of "invading" Syria in a BBC interview. 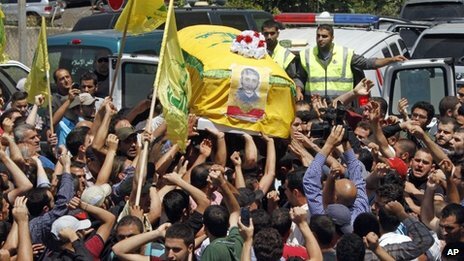 Gen Selim Idriss said that more than 7,000 fighters of the Lebanese Shia movement were taking part in attacks on the rebel-held town of Qusair. Gen Idriss made an urgent appeal for more weapons "to defend our citizens".